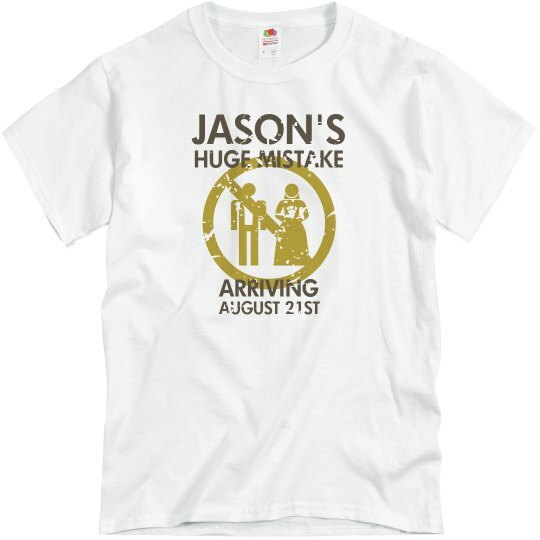 Customize this design by inserting your friend's name where it says "Jason". 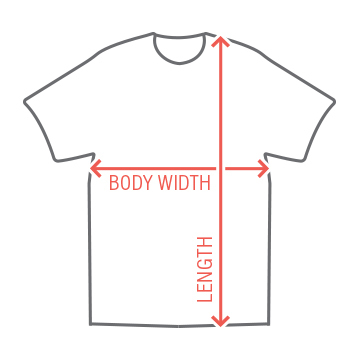 Personalization is totally rad. He will appreciate it.